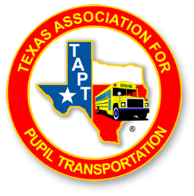 The 18th Annual TAPT School Bus Safety Speech Contest provides an opportunity to award a total of $5,200 in scholarship awards to Texas high school students with the overall 1st place winner receiving $1,000. 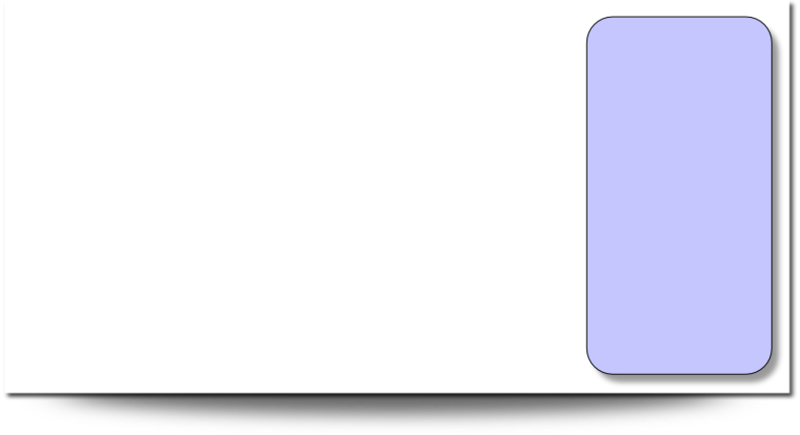 All registrations must be submitted ONLINE! 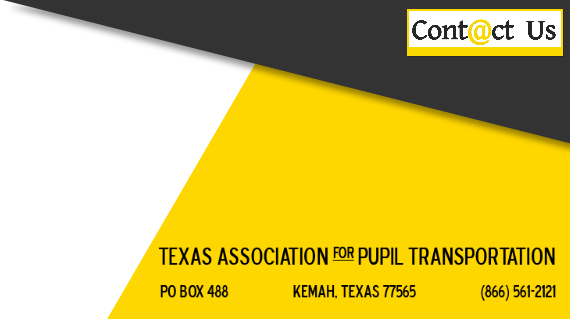 For detailed information, download the Speech Contest brochure and letter to school districts by clicking the buttons above. For questions, contact Pat Garcia, Speech Contest Chair.